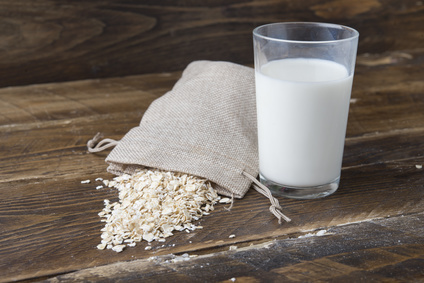 Researchers based in Canada wanted to look at the effect of adding more protein to a breakfast of an oat based cereal and milk on blood sugar levels and feeling of fullness later in the day. They recruited 32 lucky participants for the experiment who were given 2 bowls of oat based cereal with milk containing various ratios of whey and casein proteins at normal protein level of milk or a high protein content. There was also a control group who were given whey permeate instead. Two hours later they were given all you can eat pizza and appetite was assessed for up to 200 minuntes after. They found that the differing protein ratios gave only a modest difference but that consuming the higher protein milk (9.3%, wt) instead of the normal milk (3.1%, wt) caused a lower change in the glucose levels and also reduced post lunch appetite. So there you have it, looks like these new high protein breakfast cereals are on to something.